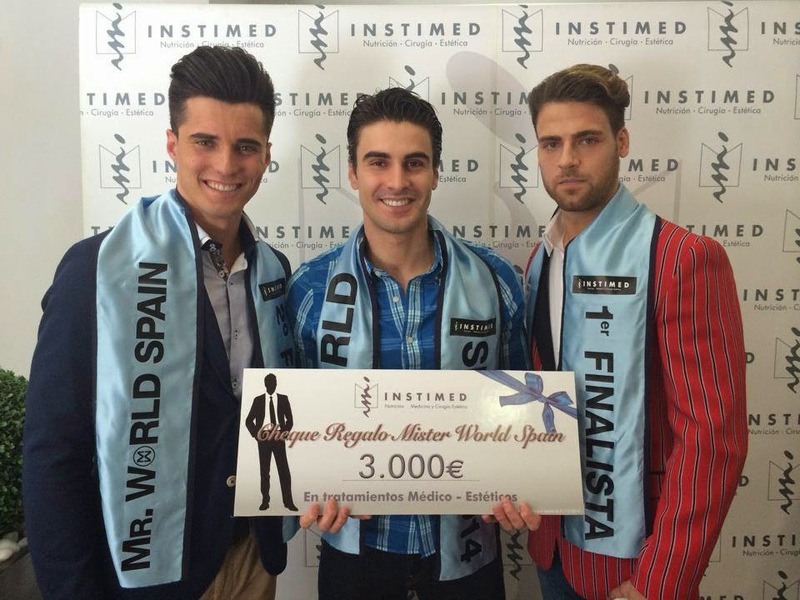 MADRID, Spain - José Ignacio Ros (27, 1.84m) won the Mister World Spain 2014 title at the Instimed in Madrid on May 10. He will represent Spain in Mister World 2014 in Torbay, England on June 15. Jorge López Pérez was the first runner-up and Gerardo Sansegundo Fernández was the second runner-up.